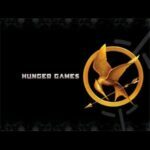 I really lovedthe Hunger Games series. When it became all the buzz I had to see what everyone was talking about. I rented the books (on audio) and couldn’t put them down (or turn them off). 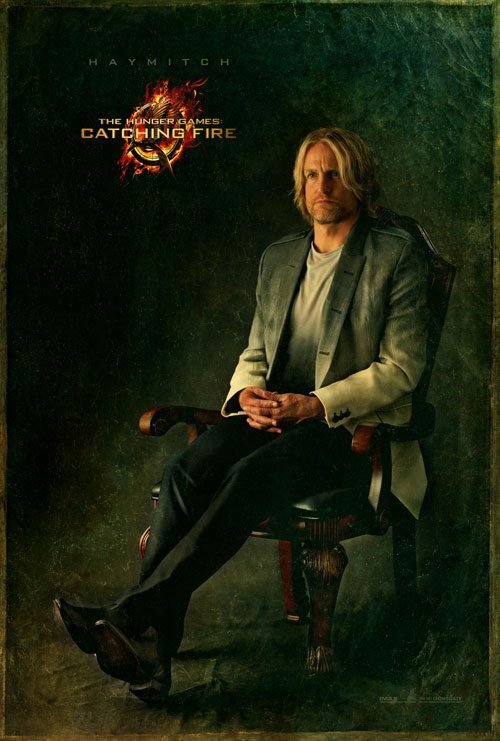 I also really enjoyed the first Hunger Games movie they did a great job keeping the overall feel of the book. 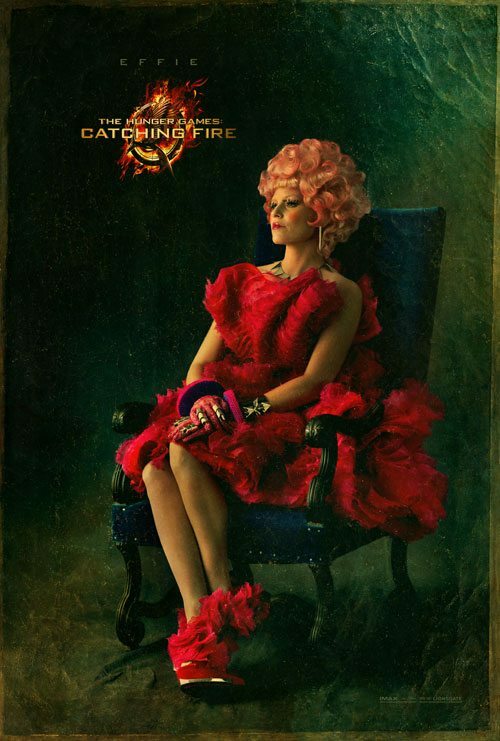 Hunger Games : Catching Fire will be coming to theaters November 22, 2013. 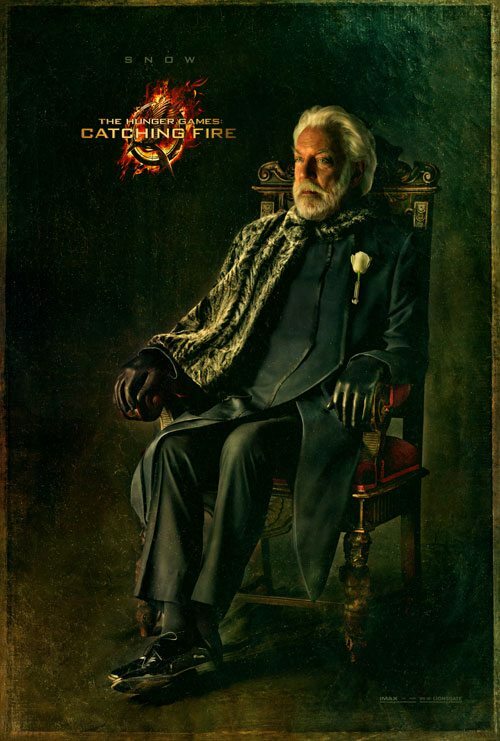 The brand new Capitol Portraits were released and I loved the looks and wanted to share. 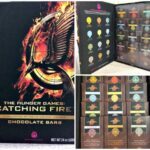 Are you a Hunger Games Fan? 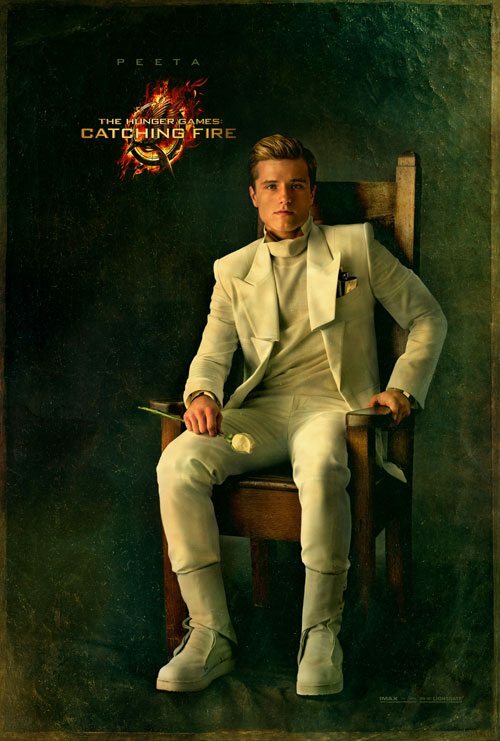 Are you excited about the next movie Catching Fire? Unfortunately, I can’t get into the movie:( Just not my type. Cannot wait! 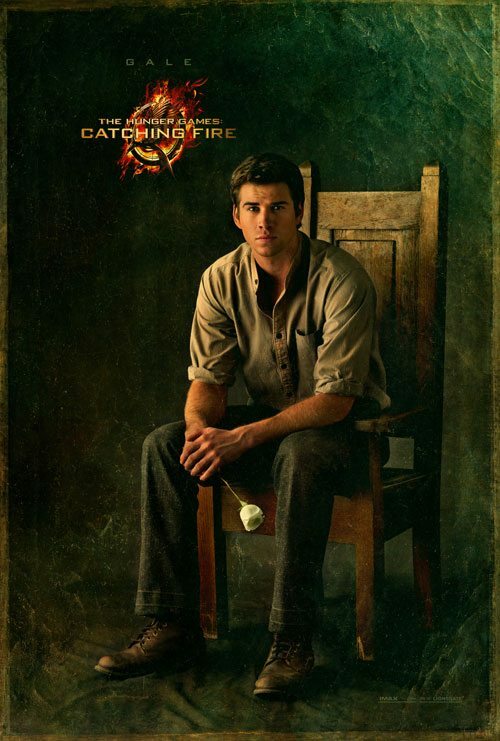 I love Hunger Games. I love Jennifer Lawrence and I love these posters! Snow gives me the creeps. Every time I see him I shiver. lol! I cannot wait! I listened to all of them from Audible. I can’t wait to see all of these. I read the books with my son (for his AR goals) and we fell in love with them. Now, I was a bit disappointed in the last one, but still all in all loved it. Saw the movie and can’t wait to see this one! My daughter loved the movie. I think she saw it like 5 times. She can’t wait for this one to come out. I loved the books and saw the first one; loved it! Can not wait! Can’t wait. Loved the books! These are so cool! I’ve seen the movie but haven’t read the books…yet! I can’t wait for this movie to come out. They did such a good job of the first one. I was looking at these the other day, they are so cool!! Never seen it, but these images are cool. I am SO excited! Love the images! So excited about this sequel-I thought Lenny Kravitz did a really good job in the first one. I can’t wait to see the next movie! 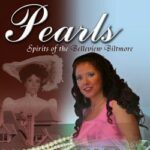 I loved the books, I couldn’t stop reading! 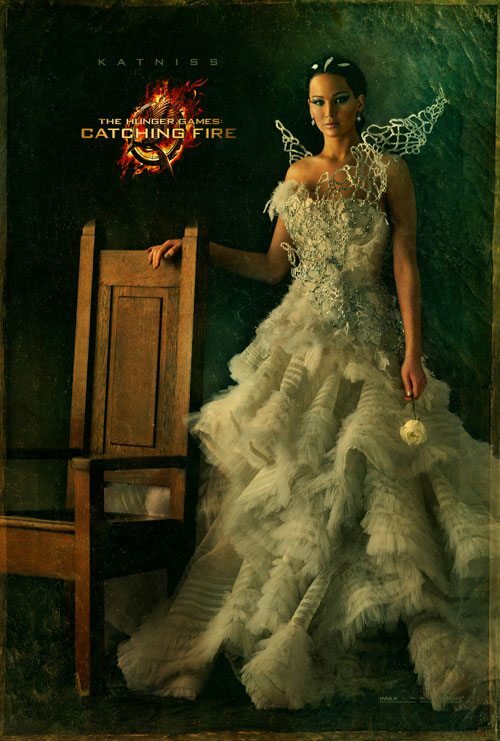 I love Katniss’ dress. Looks cool ! Can’t wait to see this.